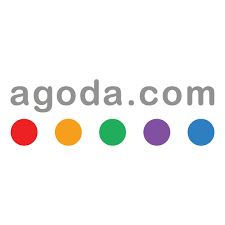 Find here Agoda coupons and deals. Agoda is one of the fastest-growing online accommodation platforms worldwide listing more than 500,000 properties providing services in 38 different languages, 24/7 multi-lingual customer service & support around the world. Leading online reservation service offering over 500,000 luxurious and renowned hotels worldwide with 38 different language. Accomodations across Singapore, Bangkok, Kuala Lumpur, Tokyo, Sydney, Hong Kong and Budapest, with an additional presence in major cities across Asia, Africa, the Middle East, Europe, Pacific and America.